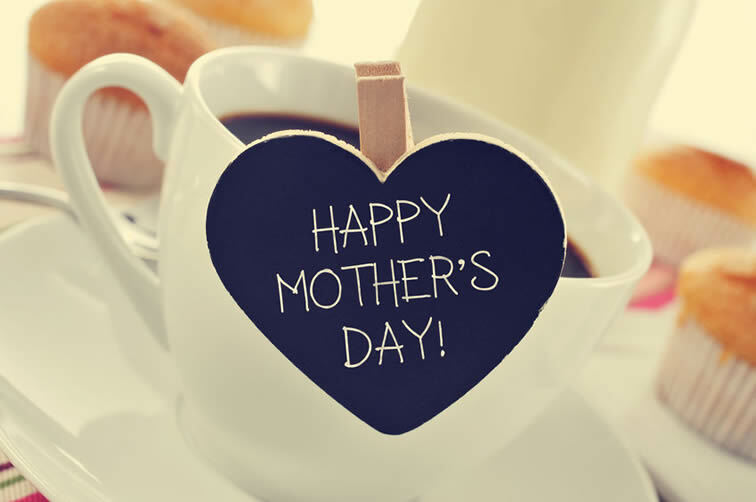 Being a mom is about more than going through labor or changing diapers. It is about being nurturing and showing unconditional love. 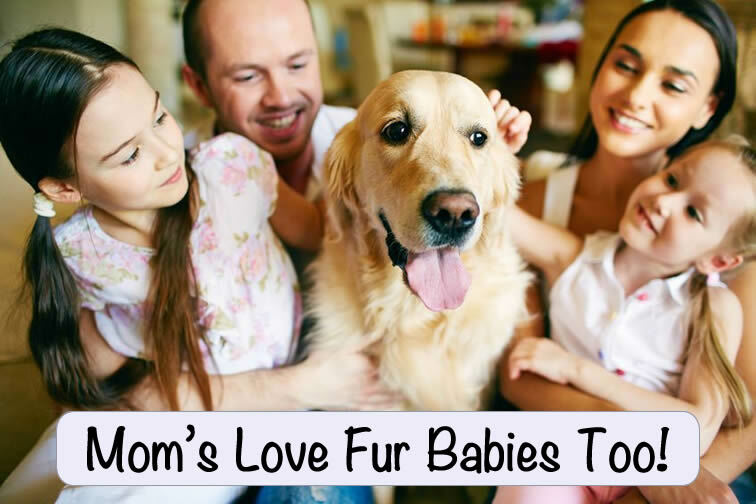 For many moms, the love for fur babies is just as strong, deep, and meaningful as their love of children. Some moms are only raising fur babies. 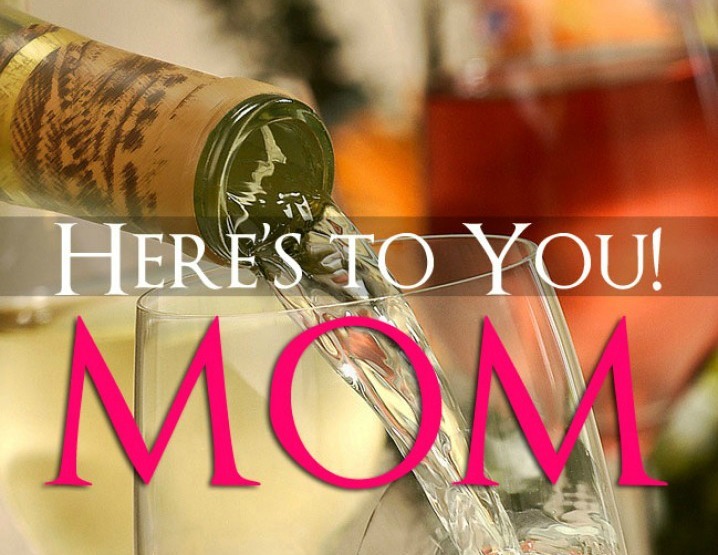 These moms deserve just as much attention and admiration as the moms of children. 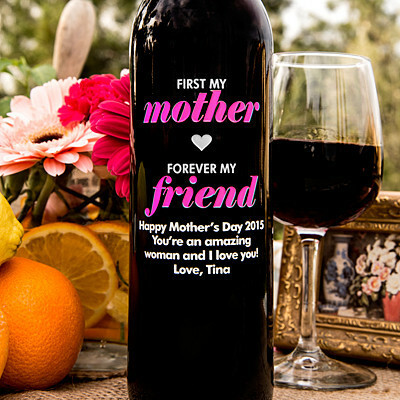 If you know a mom who only has fur babies or one who loves her fur babies as much as her children, there are a number of Mother’s Day gift ideas to honor that mom and show her pets some love, too. BarkBox knows getting a gift box in the mail each month, or every few months, can make Mom happy and make her dog’s tail wag, too. 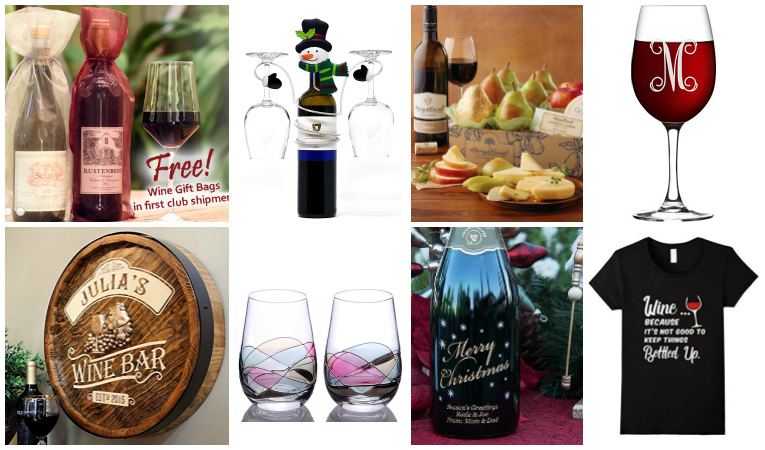 This monthly club delivers a box containing toys, treats, and special products. 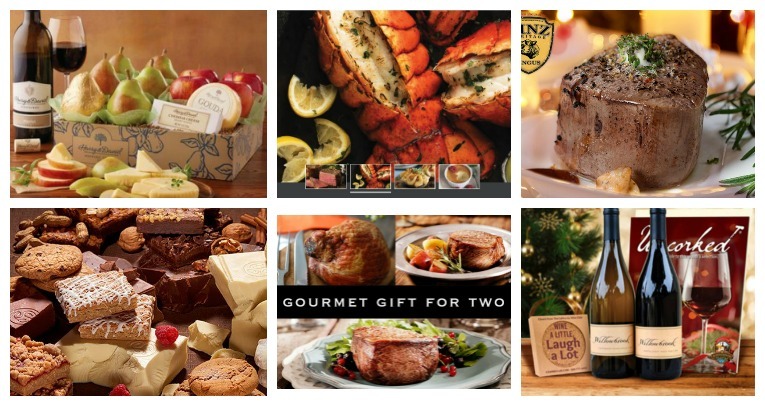 The goodies are typically valued at $35, but cost $19 per month. You can choose a plan that fits your budget and cancel anytime. 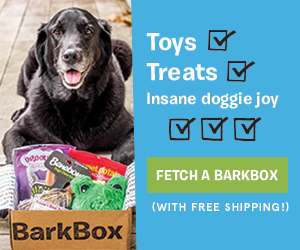 BarkBox will ask you the dog’s size to ensure appropriate toys and treats. Cats love surprises just as much as moms do. 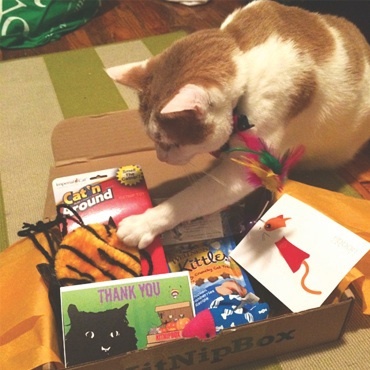 KitNipBox is a gift delivery club that brings cat treats, toys, and products to Mom’s door each month. The Happy Cat KitNipBox is $19.99 and the Multi-Cat KitNipBox is $29.99. 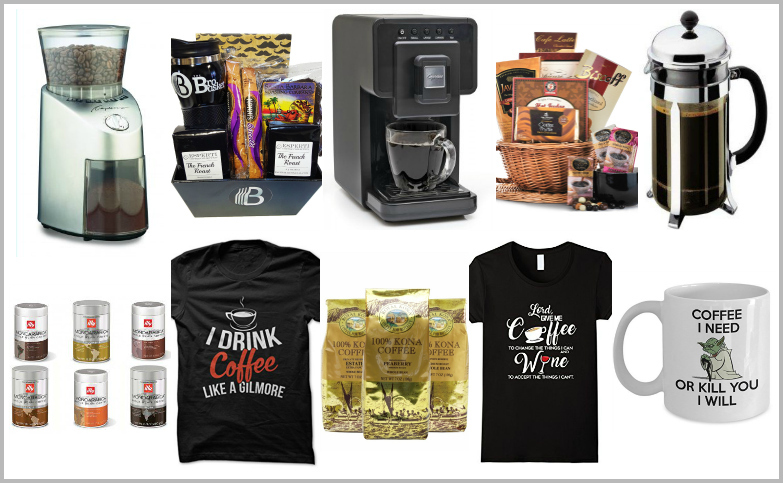 This company screens products and treats to ensure healthy gifts and safe products for Mom’s beloved feline. A fur baby mom worries about the health and safety of her pets as much as she does about a baby. One way to ease worries and help her take great care of her pets is to subscribe to a pet insurance plan. The following plans give wonderful coverage for pets and ease the worries of all owners at an affordable price. Pet First — This pet insurance plan can cost as low as $25/month for cats and $30/month for dogs. It allows you to choose a deductible amount. They also have a discount for multiple pets (5% for second pet, 10% for third pet). It’s easy to sign up online and billing and claims processing can be done online also. This company also includes reimbursement for holistic care and alternative therapies. PetPlan — This insurance for pets cost as low as $33/month for dogs and $24/month for cats. This option also allows subscribers to choose a deductible amount. PetPlan offers special discounts of 10% for currently serving or retired members of the armed services, a 15% discount to veterinary professionals, a 10% discount for medical service dogs, and a 10% discount for each pet after the first one you enroll (including cats). Online enrollment is easy to do. 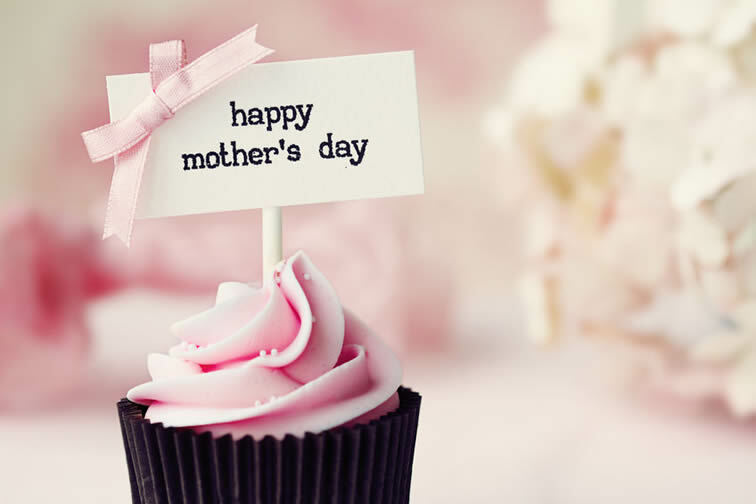 Mother’s Day is about making any ‘mom’ feel special and showering her with what she wants. When the mom in your life wants to protect her fur babies and show them more attention, help her get pet insurance or have boxed goodies sent to the door all year long.